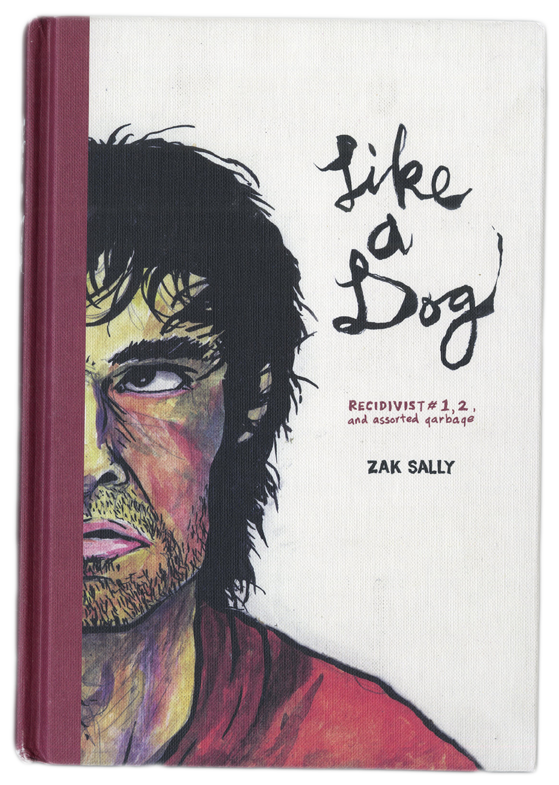 "It's impossible for me to be objective about this book, as Zak is one of my closest friends, but this is a really powerful, fascinating collection of comics. 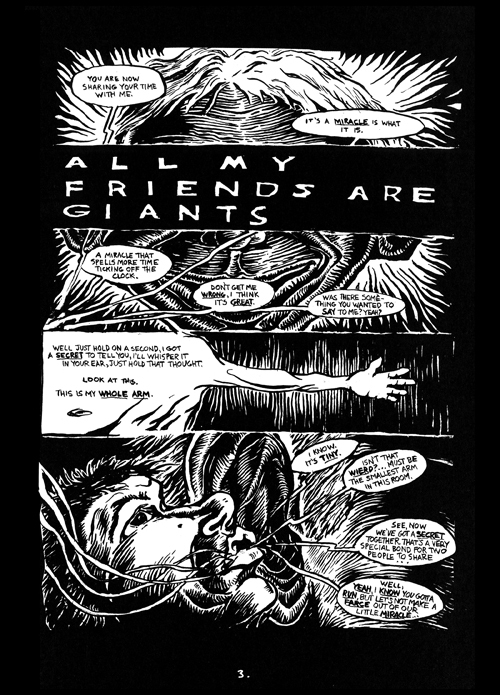 Very dark, and even brutal sometimes, but bracing, and highly original." 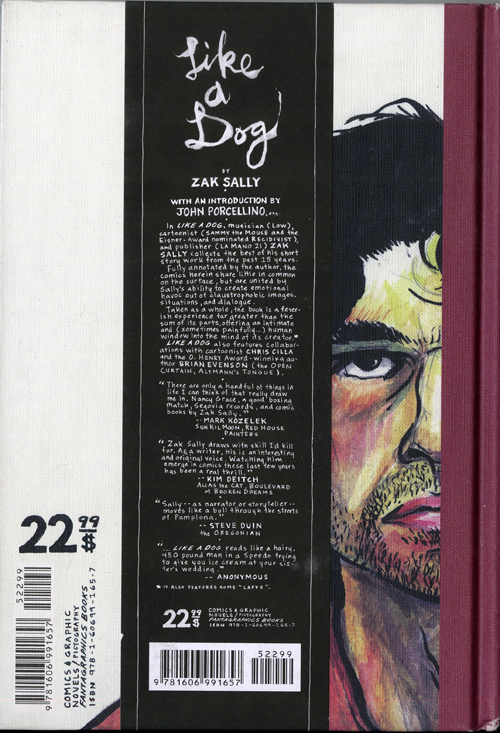 "Sally's one of those artists who can convey a sense of dread or horror out of seeming thin air, and he's really been on the periphery for far too long now. Hopefully this book will thrust him into the limelight." 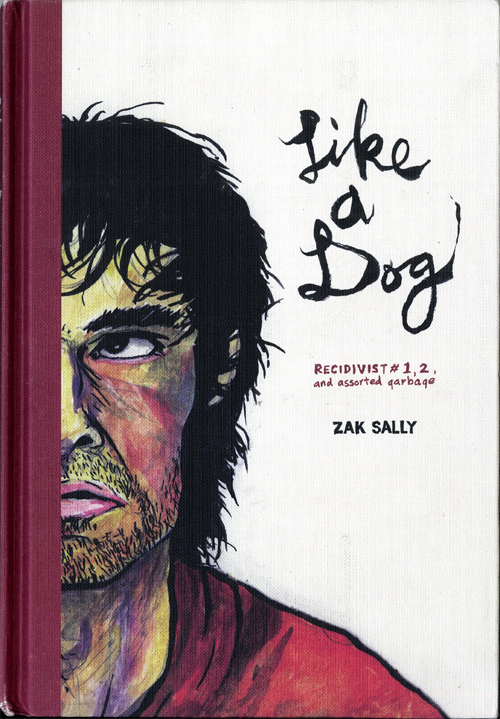 "This is a gloriously rough-hewn and hands-on collection from a compulsive cartoonist and storyteller packaged with... flair and imagination ...Sally’s dedication to innovation, exploration and imagination will astound and entrance anyone who knows capital A Art when they see it." - Win Wiacek, Now Read This!